We have come a long way. 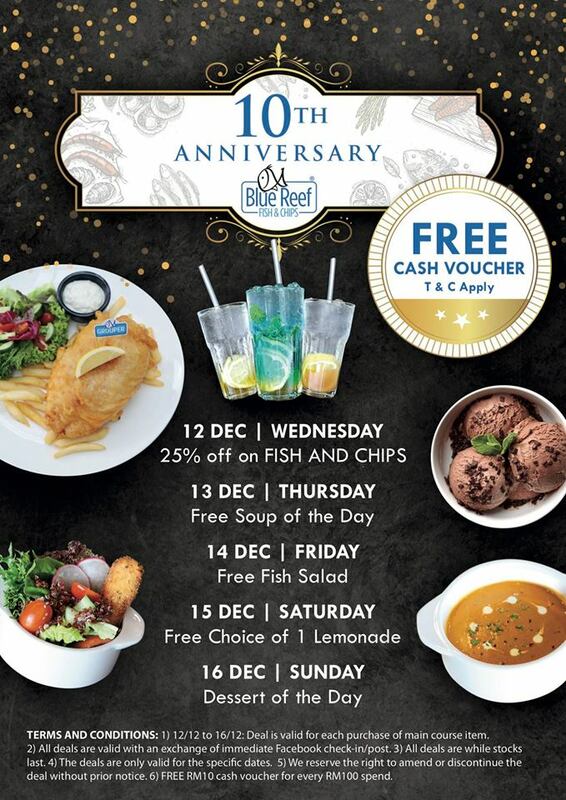 Blue Reef Fish & Chips is celebrating its 10th Anniversary. We would like to express gratitude and appreciation to our dear customers with daily perks from 12 – 16 Dec 2018. 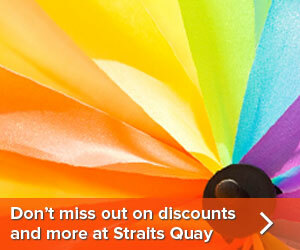 Cash vouchers are to be given away too. Come and join us to celebrate our big day.